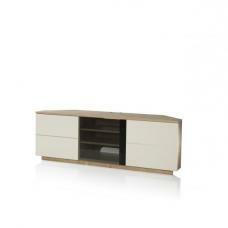 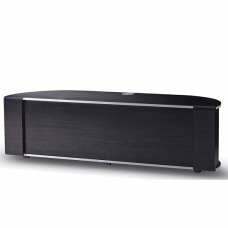 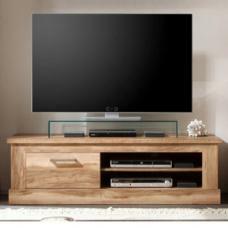 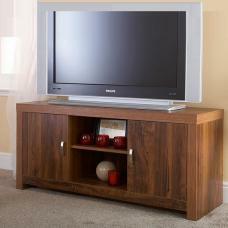 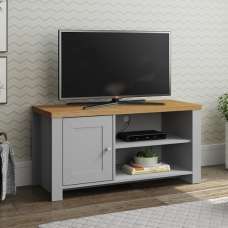 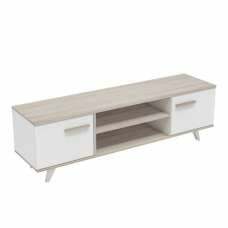 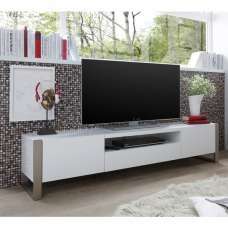 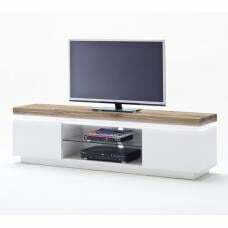 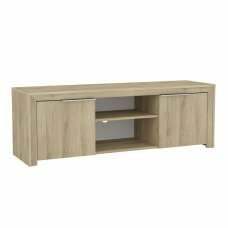 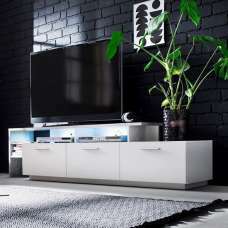 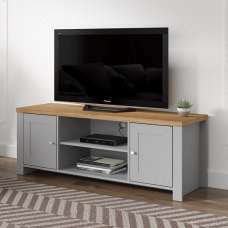 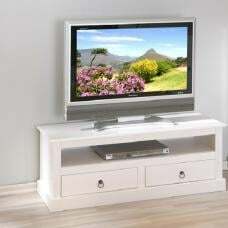 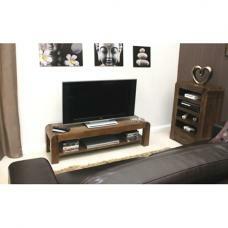 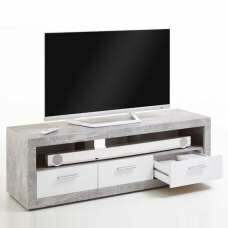 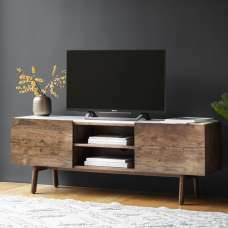 Alita TV Stand In White And Stone With 4 Doors And LED Lighting, will make striking centerpiece in your living room. 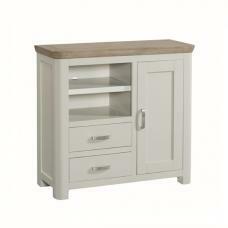 Finished in White And Stone. 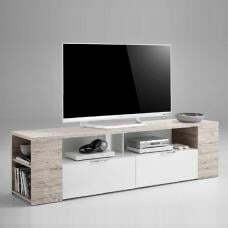 It features 2 doors, 2 closed compartments with 2 flaps, 2 closed compartments and 2 open device compartments with cable outlet. 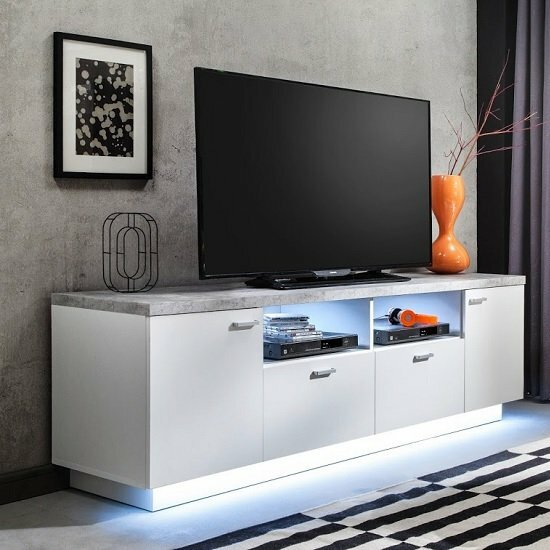 It is highlighted by LED Lighting.